Individual handsets are available for the FreeStyl 2, making the system a scalable solution for growing needs. 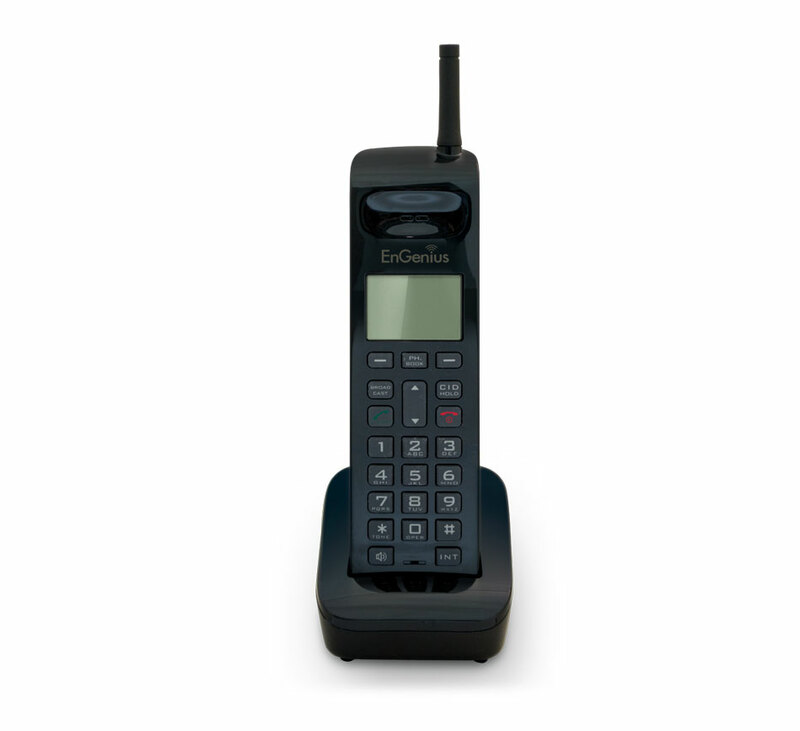 The cordless 900 MHz handsets offer reliable service with extremely long ranges. The FreeStyl 2 Base Station supports up to nine (9) handsets.